एलोपैथी चिकित्सा के मुकाबले में मेरे द्वारा आयुर्वेदिक और होम्योपैथी दवाओं द्वारा इलाज किये गये रोगी जल्दी और सुरक्षित ठीक हुये / यह मै इसलिये कह रहा हूं क्योंकि मै रोजाना अखबारों में प्रकशित खबरें पढा करता हूं कि ” आम जनता महीनों से बुखार से पीड़ित है और बुखार ठीक नहीं हो रहा है “, यह सब पढकर जब मै अपना अनुभव देखता और समझता हूं तो मै इस सोच में पड़ जाता हू कि जब हमारे पास बुखार से निपटने के लिये “बेहतर” उपाय मौजूद है तब यह स्तिथि क्यों है ? फिर ऐसा क्यॊ है कि वाइरल बुखार से निपटने के लिये जब बेहतर उपाय उपलब्ध है तो लोग क्यों मर रहे है और तकलीफ भोग रहे है ? In daily news coverage, newspapers are intimating that Kanpur city is affected under the Viral attacks of unknown origin. 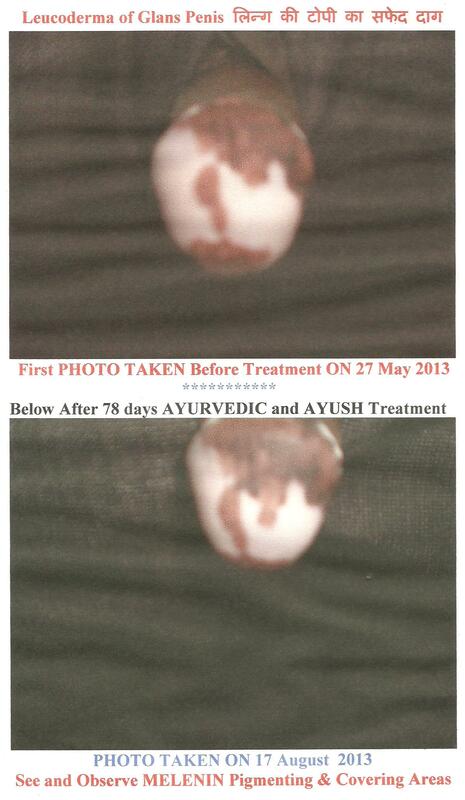 I have said earlier about the Viral infection of my one of the previous post and mentioned the treatment of the same. I have treated patient of Viral infection from very beginning to advance level and those patients, who were treated unsuccessfully by allopathic medicines and then as a result patient came to me for the treatment. 1- Those patient , who came for treatment at the beginning of the fever , just after the exposure, got cure after two to four days time limit by use of Ayurvedic and Homoeopathic medicines. 2- Those patient , who took Allopathic medicine for few days and not cured/relieved, shifted their treatment to Ayurveda /Homoeopathy, took 15 days for recovery, with safety of life. Each one tablets [all five, single dose] are given 3 to 4 hourly with plain water/ tea/ warm water/ tulasi-adarakh tea/honey daily recovered the fever and their symdromes, within one to two days. Homoeopathic “Anti-biotic Mother tincture” mentioned in earlier posts, are used, in those patients, who is not willing to take the Ayurvedic medicines. Besides this, to prevent from raising the temperature, off and on “Paracetamol Tablets 500 mg” is used to prevent from high temperature, if raises from 102 to above. Donot use PARACETAMOL , if temperature is 102 or below. With this, plain and cool water cloth packs on forehead is used , when raising of temperature for minimising intensity. The safe recovery is assured without any risk, but it takes time at least for two weeks depending upon the intensity of the depth of the infection. Take small bit of food and drinks in short as well as long interval for preventing weakness. Do not panic mentally with this disease condition. Have faith on your doctor and treatment.